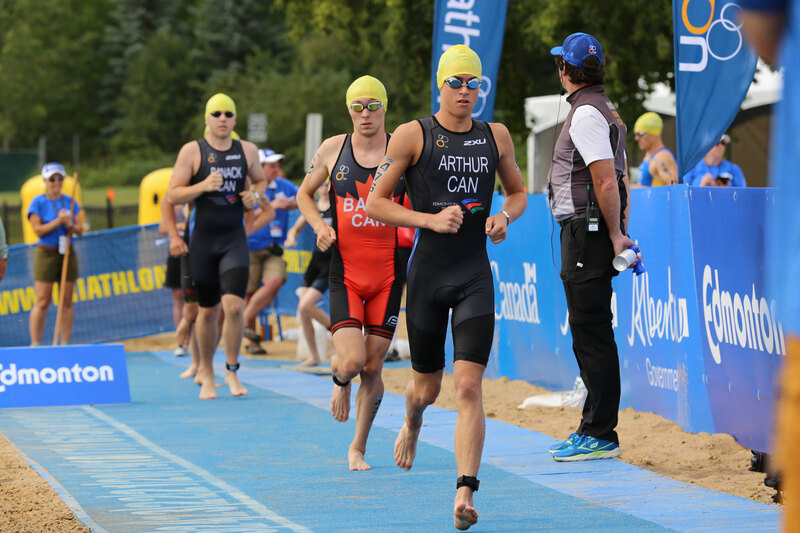 Triathlon Alberta is a non-profit organization that is the recognized governing body for the sport of triathlon in Alberta. We undertake a number of duties and responsibilities on behalf of athletes, coaches, clubs, race directors and officials to ensure the growth and development of the sport in the province in a fun and safe way. Every dollar of revenue we receive gets re-invested back into the sport in one way or another. 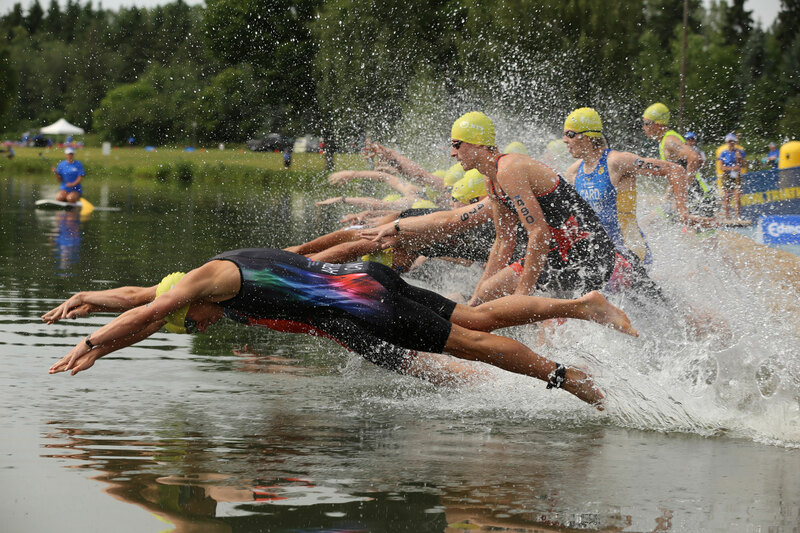 Triathlon Alberta's Provincial Program athletes still require an annual membership. PLEASE NOTE: The Provincial membership fee DOES NOT include the mandatory affiliation fee to Triathlon Canada. In the past, this sum has been hidden within the annual Triathlon Alberta fee. In order to increase transparency and create a more sustainable financial platform, the Triathlon Alberta Board approved this item as a separate fee. We still are required to collect it on behalf of the National Federation, but it is a separate line item.